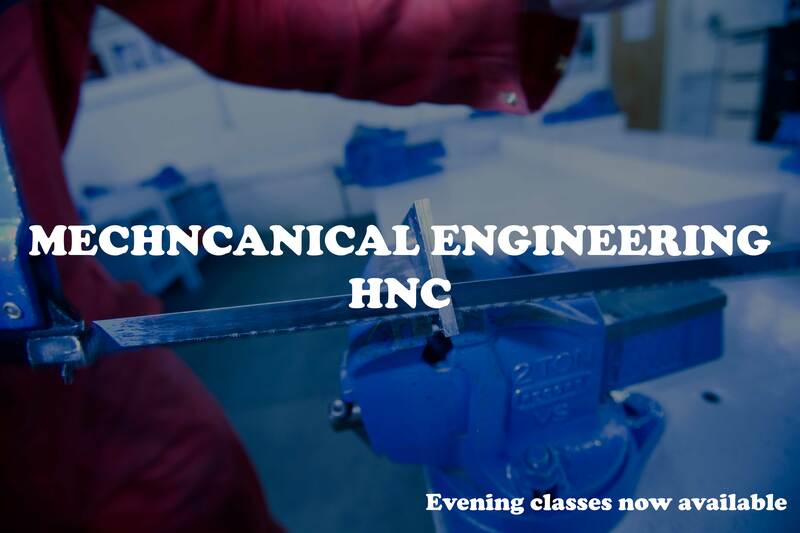 We are pleased to announce that we will now be offering our Mechanical Engineering HNC course in the form of evening classes. This is the perfect opportunity for anyone who cannot attend classes during working hours but are still interested in furthering their education in the industry. Our evening classes will allow people the opportunity to complete a Higher National Certificate in Mechanical Engineering by attending 2 classes per week which will last 3 hours each. For further information, please contact Jim Booth, j.booth@tullostraining.co.uk.